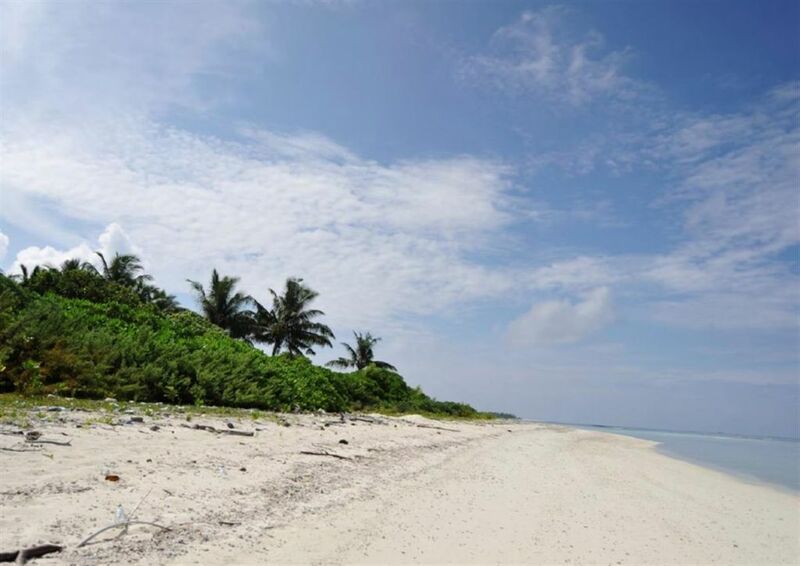 KEREHDHOO, a pristine island located in Huvadhoo Atoll in the southern Maldives, 388km south of Male International Airport. Huvadhoo atoll is believed to be one of the largest and deepest atolls in the world and is dotted with dive sites, many of them well known in the diving community around the world. Manta points, fascinating reef formations, coral gardens are all part of the marine wonders of the atoll. 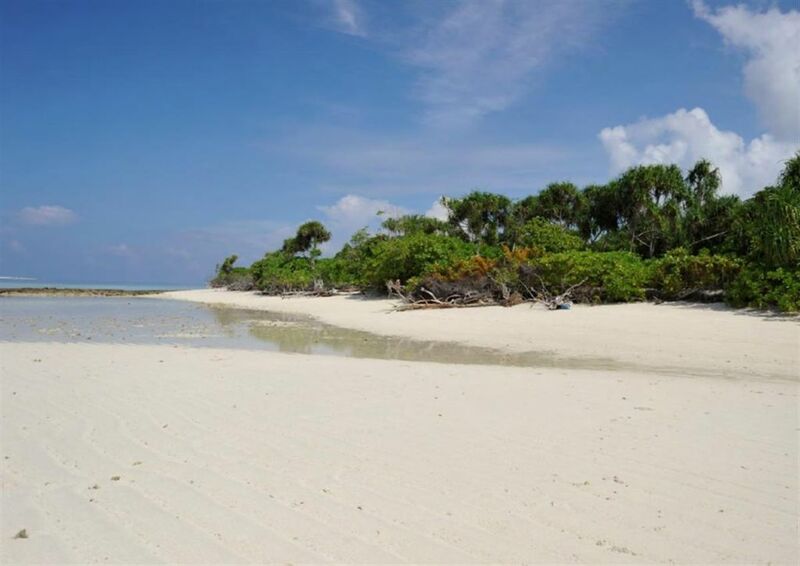 The island occupies approximately 11 hectares of undisturbed and indigenous vegetation and is 740meters long by 215meters at its widest point. Surrounded by 150 hectares of crystal clear shallow lagoon teem with spectacular marine life in vibrant coral reef. The eastern side of the island offers an uninterrupted view of the Indian Ocean. 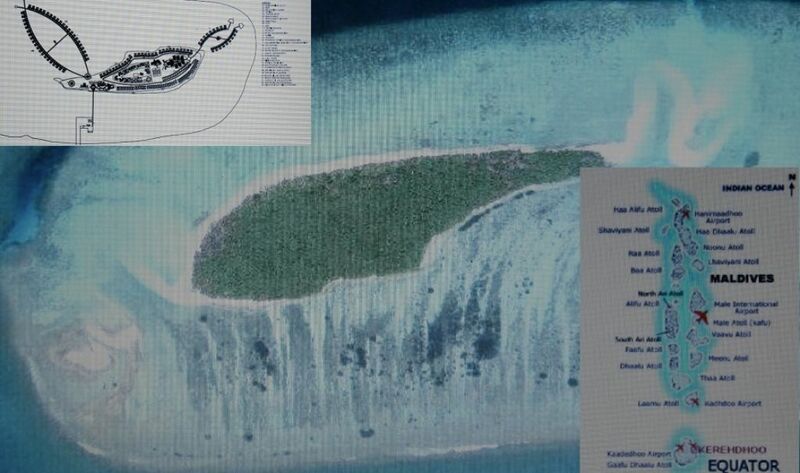 There are two operational airports in the Atoll, the nearest being Kooddoo Airport. Travel time from Male’ international airport to Kooddoo is approximately 50min. There are more than 18 flights a day to Huvadhoo Atoll. Travel time between Kooddoo and Kerehdhoo is 7 min by a speed boat..